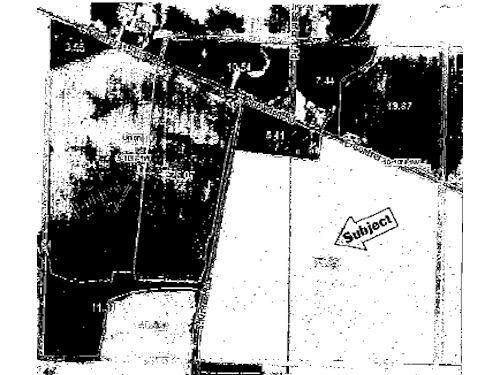 160+ acres mostly all tillable highly productive farm ground with frontage on Contreras and Kirker Rd. Subject to survey and tenants rights. Ground leased through 2016 and 2017 crop years. NOTE: This property was sold on 6/10/2016 and is no longer available. The details listed below are believed accurate to the date of the sale and are subject to change. This listing courtesy of Kurt Kinzler (765) 993-1375, RE/MAX Alpha Real Estate 513-523-6358.